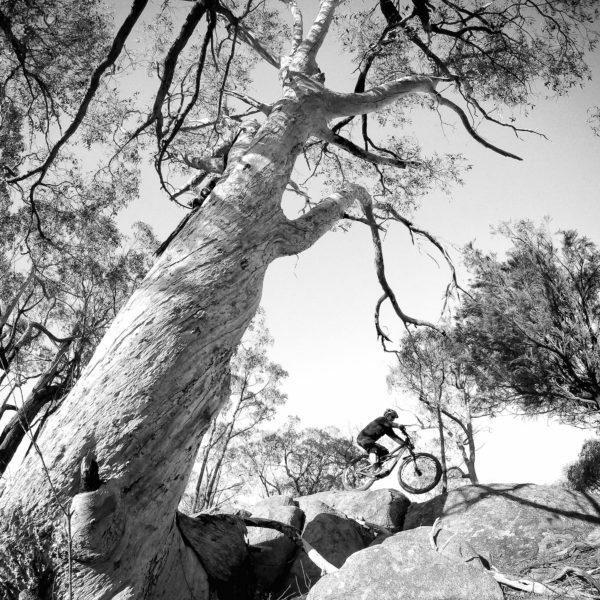 One of my favorite MTB hang outs in Central Victoria is the north face of Mt Tarrengower. 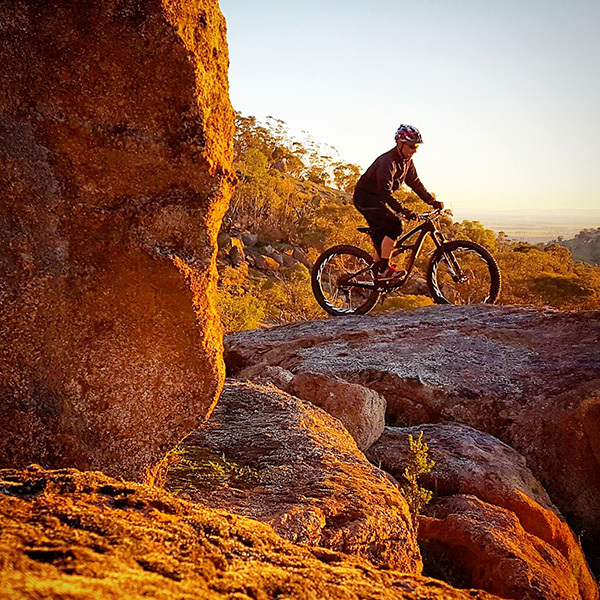 One of my favorite MTB hang outs in Central Victoria is the north face of Mt Tarrengower. It’s covered in masses of granite – boulders, slabs, you name it – a perfect playground for the Mojo 3 Plus. Tarrengower is also a pretty cool place to watch the sun go down over the surrounding plains. Rock’n’roll end to the day!